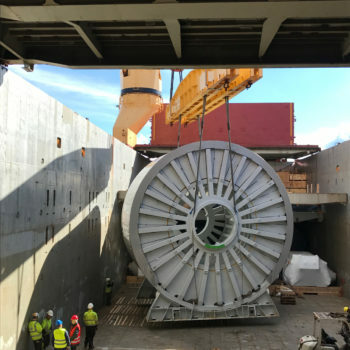 Sea Transport Services of Umbilical Reel & Accessories. 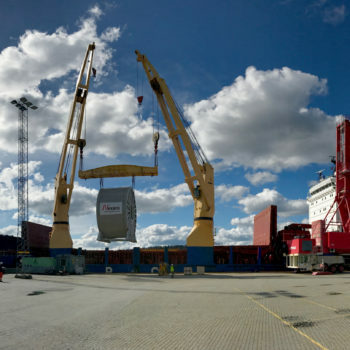 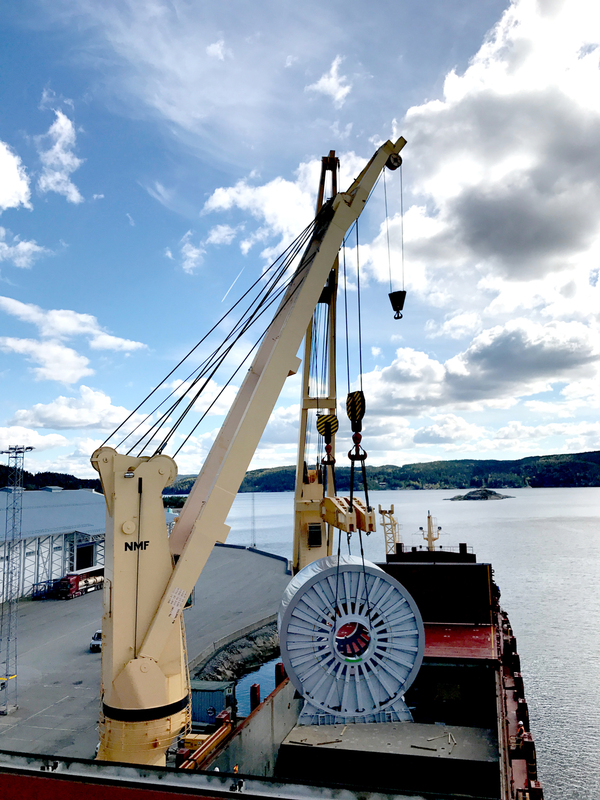 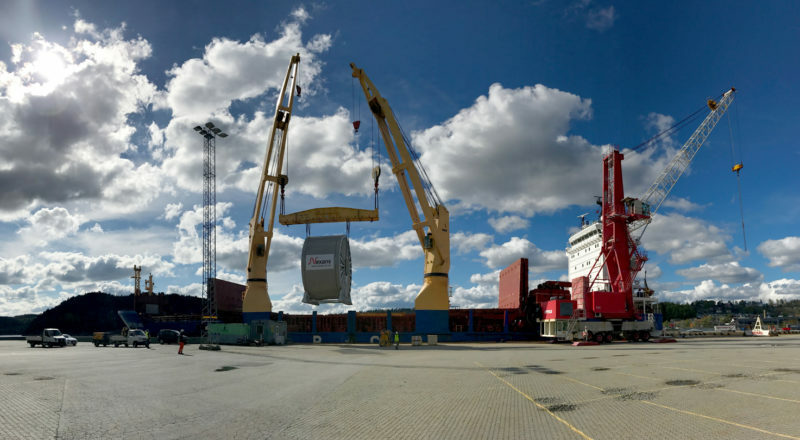 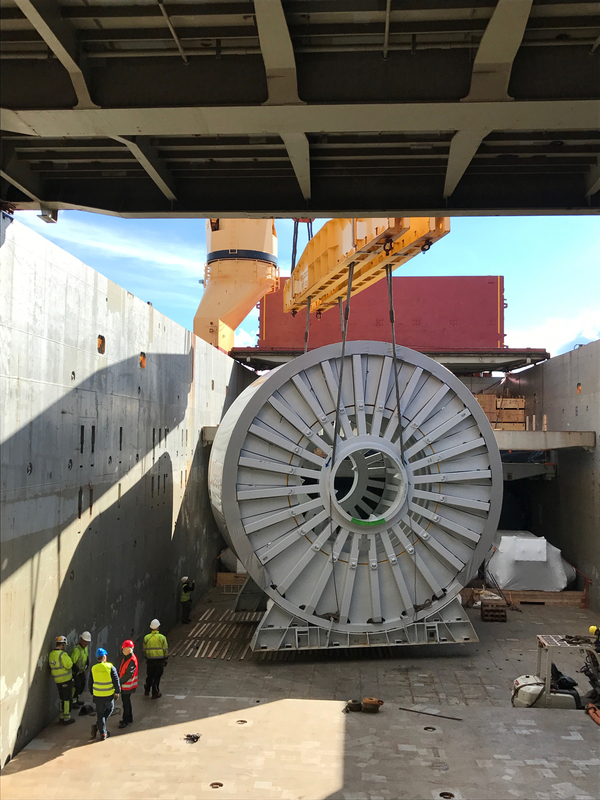 Transportation of Umbilical Reel and accessories for Arbi 20/23 Gas Project, by sea, from FAS Stowed (L/S/D on account of Baggio S.p.A.) at Nexans Quay Norway to CFR Free on SPMT truck at Jubail Commercial Port (Saudi Arabia). 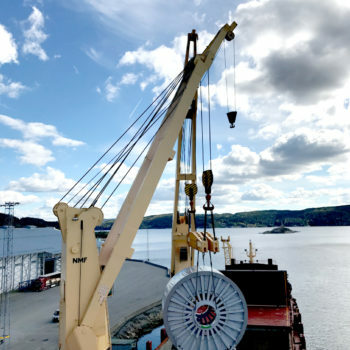 Appointed Vessel: MV BBC SWITZERLAND, Vessel’s cranes used for loading. Cargo loaded under deck on direct voyage to final destination and delivered on basis Free on Self Propelled Modular Trailer at Jubail Commercial Port.